WECC’s Tiny Tumblers program is designed for girls and boys ages 3-5, and is directed and taught by qualified instructors to focus on providing a fun and educational experience for young athletes. 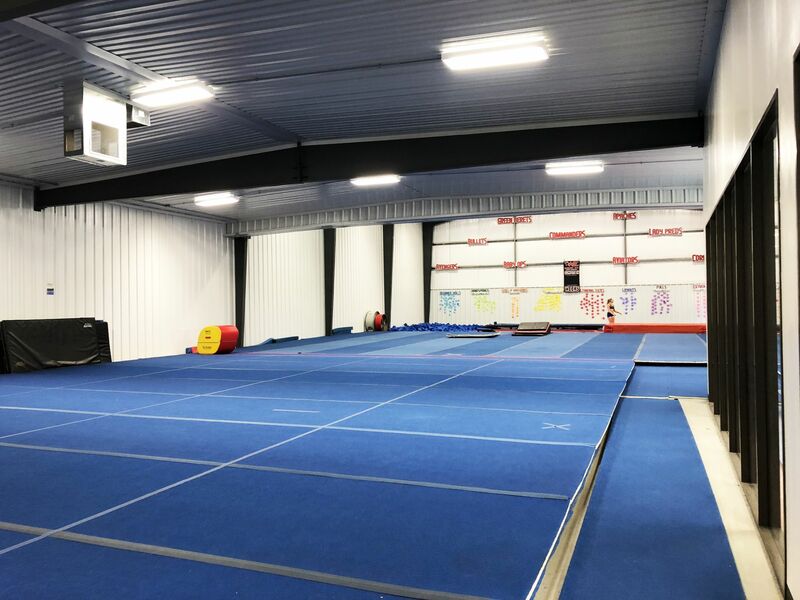 This program introduces each Tiny Tumbler to all aspects of tumbling throughout a 1 hour class and will prepare them for future movement into one of our higher level tumbling classes. Your athlete will be taught proper stretching technique and these specific skills: Forward Roll, Backward Roll, Handstand, Handstand Forward Roll, Left and Right Side Cartwheel, Round Off Rebound, Bridge Up, Bridge Down and an understanding of the Back Bend Kick Over. It’s never too early to start learning how to tumble! WECC classes are on a year round schedule and WE are currently accepting all athletes.